VINIQ… Conversation Piece with a BuZZ! I haven’t seen Viniq publicly until today on the Wendy Williams Show and I was like “Noooooo, my secret is out!”. 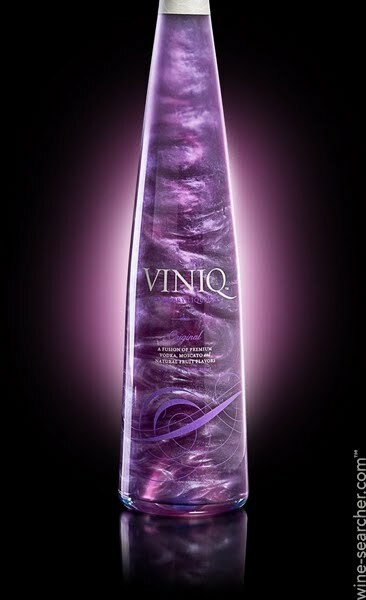 Viniq is an awesome new moscato and vodka combination in a purple sparkly concoction. When you shake the bottle, the liquor swirls around and it looks like a really neat science project. The taste is a 10 to me. It’s strong but sweet too. Price wise, the big bottle at my local corner beverage mart is 19.99 and the little bottle is 9.99. I’m already on the Viniq, you need to try it, if you’re a drinker, and let me know what you think. Pic from maxresdefault.jpg and wine-searcher.com.